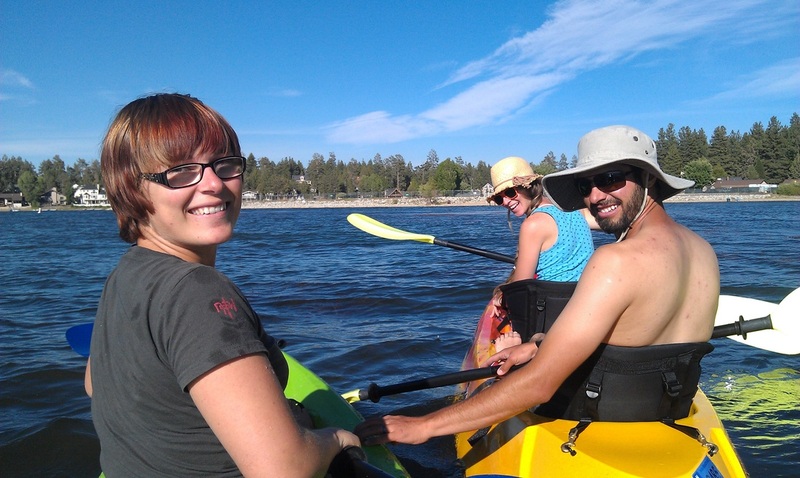 Welcome to Big Bear Lake Kayak, Paddle Board & Bike Rentals. Join The Fun! Find your adventure! 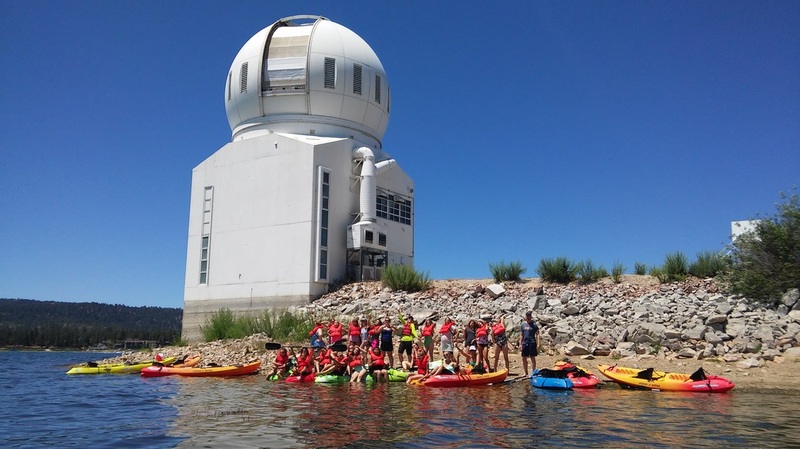 Big Bear Lake has so much to offer for exciting summer activities! Join us today for fun! 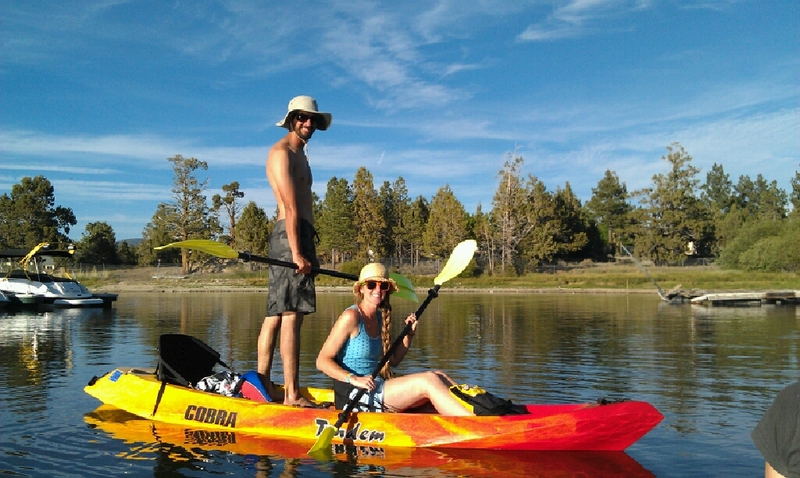 Rent your kayak, paddle board or bike today from Big Bear Lake Rentals! Make this summer unforgettable with memories on the lake! We Deliver/Pickup for $20 each way, or you can self-launch free from our 2 convenient locations lakeside!